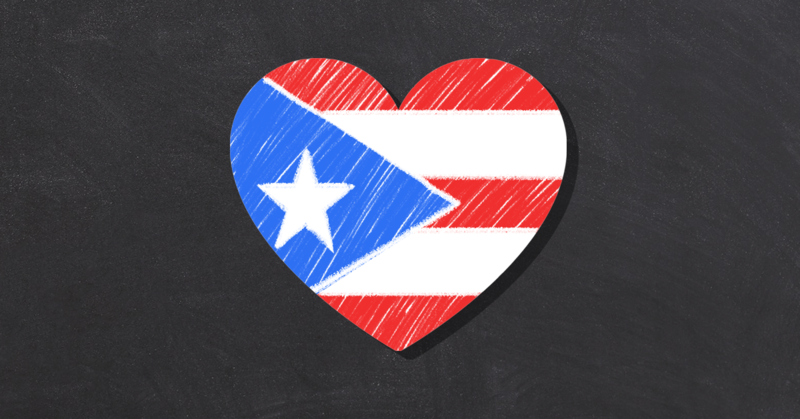 Hurricane Maria slammed into Puerto Rico almost a year ago and created a humanitarian catastrophe that continues to this day. The storm obliterated the U.S. territory’s already dilapidated infrastructure, causing an islandwide blackout that still isn’t completely fixed. With many residents denied access to electricity, fresh water, medical care, and other basic services, the death toll from the storm climbed. The official toll stood at 64 until early August, when the Puerto Rican government acknowledged that it was far, far higher -- at least 1,400. A few weeks later, Puerto Rico raised the official death toll to 2,975, based on estimates from an independent study commissioned by the commonwealth government. That death toll makes Hurricane Maria one of the deadliest disasters in U.S. history. To President Donald Trump, however, reports that nearly 3,000 U.S. citizens perished on his watch are a personal insult and a conspiracy to undermine him. This depraved egotism is untouched by any sort of factual merit: To the president, the federal response to Maria was terrific because it was his response, and any suggestion of calamity or incompetence is obviously fake because it can’t be true. “I love Puerto Rico!” Trump declared in the same tweet in which he vanished the island’s thousands of hurricane casualties. Just as despicable as the president’s conspiracy theory about dead U.S. citizens was the determined effort by his toadies in conservative politics and right-wing media to defend Trump’s self-serving lies. Lou Dobbs, whose Fox Business program functions as a self-debasing exaltation of the gloriously infallible Donald Trump, heaped praise on the president for having “the guts to call out the Dems and national left wing media types, who have blindly accepted an amazing tortured inflation of the death toll.” Dobbs’ explanation for how the death toll rose from 64 to nearly 3,000 was this: “It involves as many academicians as humanly possible in the effort, and then you watch the entire exercise become a farce.” Dobbs later tweeted out a video of the segment, which earned a retweet from the president. There is no official reckoning of what happened in Puerto Rico because the people in power are more concerned with maintaining power than they are with figuring out exactly how many people died and why. Congressional Democrats are accusing Republicans of stymieing any real federal inquiry into Puerto Rico’s humanitarian nightmare, and there likely won’t be any real accountability so long as Republicans control both houses of Congress. This ugly truth props up Trump’s conspiracymongering and his supporters’ bad-faith defenses -- absent any sort of definitive federal investigation into the administration’s hurricane response, Trump and his enablers are free to hurl outlandish accusations and claim that the president’s critics are smearing him with fake numbers because no one knows precisely how many people died. They want to make sure that no one ever really knows what happened in Puerto Rico. Their most important consideration is that the president not be blamed for the catastrophe, and if that means dismissing a couple of thousand dead Americans as a fiction invented by the Democrats, then that’s what they’ll do.